Allen Schatz is a native of Philadelphia with two grown children, a wife, and a background in finance. He has enjoyed his secondary role as an amateur umpire for over 30 years. This is his first published novel with 7th Inning Death due out in May of 2011 and 3 Outs: Suicide Squeeze in the final edit/rewrite stage now. For more information visit the author’s website. With the Philadelphia Phillies and Tampa Bay Rays in the race for the 2008 World Series win, Marshal Connors finds himself surprised and honored to be chosen as crew chief for the games’ umpires. By accepting the position, he finds himself, his livelihood, and those he loves under constant threat with deceit and betrayal at every turn. My love of mysteries started as a child when I’d tag along on a ride in the Mystery Machine with Scooby and The Gang each day after school. Remaining my favorite genre to watch or read to this day, mysteries give my mind something to satisfy its continuous curiosity; mulling over plots and characters long after I’ve put the book down. 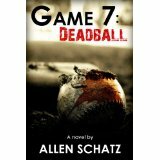 Allen Schatz served me well with Game 7: Dead Ball. I would classify this book as a light read. 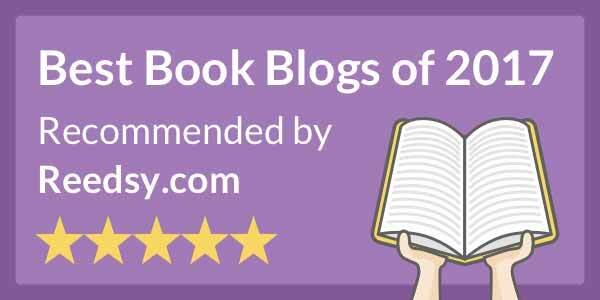 The emotions of the characters were kept casual while the plot and writing style kept me engaged. There was very little gore. Mr. Schatz forgoes the usual foreshadowing in favor of scene and location changes to keep the reader guessing while slowly building the connections and relationships between the characters. Initially, I found the frequent switching from third person to first person distracting, but once all the characters were introduced it became an interesting aspect of his particular writing style. It seemed unique to me that the main character was not the one to be involved in actually putting the pieces into place. Thomas Hillsborough, Marshall’s best friend, is an enjoyable and necessary secondary character that keeps the events and flow of logic workable from one scene to the next. The subplots added flavor to the story and piqued my interest at the appropriate time. The focus on friendships and the obligations we feel to one another even when these bonds are tested was a nice compliment to the mounting tension. Experiencing baseball from an umpire’s vantage point was a treat! I look forward to a second helping when the sequel 7th Inning Death comes out this May with Marshall and Thomas teaming up again. There is some profanity, but it’s not excessive. Sounds like a fun read. There's a non-fiction book, As They See 'Em, that goes inside the life of umpires--a very good book. I go back and forth with "got." I agree that it's an easy out, but people use "got" in speech all the time so I feel like it sounds somewhat more natural in writing. I don't tend to say "worsened" or "returned" very often.